Our team delivers our service with passion, drive and a focus to be the best that we can be in our industry. We work collaboratively and share new ideas with a view to continuously improve our service offer to you so that you can be sure it is the very best it can be. Our in-house technical team are full members of the Chartered Association of Building Engineers and the Royal Institute of Chartered Surveyors. Additional resources utilised by us include Mechanical & Electrical Engineers, Energy Consultants and Structural/Geotechnical/Civil Engineering Engineers. Our experienced personnel includes regional managers, administrators and support staff and enables us to deliver a quality Building Control service across the whole of England and Wales. I qualified as a Chartered Architect in 1981 and practiced at various companies in the Lake District, Manchester, Huddersfield, Leeds and Bradford. I gained a lot of experience in schools, housing, hospitals, offices, apartments and blacksmith conversions, had various directorships, design and management roles. 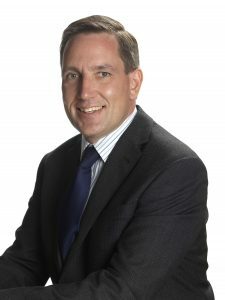 I’m Managing Director of Hickton Group which is a trading name of Hickton Holdings Ltd, the holding company to Hickton Consultants Ltd and BRCS (Building Control) Ltd, Managing Director of Hickton and Director of BRCS. I joined Hickton in 2012 with a view to help Tony Hickton develop the business further… he then managed somehow to get me to buy it in 2016 along with funders Ceps PLC and Chelverton Asset Management! That allowed Tony to retire and put his feet up whilst I took on the challenge to steer the business through Brexit and beyond. This is proving to be a pleasurable job since its been a professional business for many years, the funders are great to work with and I’ve a superb team of motivated and dedicated staff with a can-do attitude. I met my wife at University and we now have 6 grandchildren, one is Welsh, one Australian and four are English. I have travelled to 51 countries and worked in 28 as an architect (the best places in my opinion are Oman and Hong Kong). I became an honorary Welshman when I was asked to join London Welsh in respect of 8 years work in Cardiff as Architect to the Wales Millennium Centre. I held a world record for three months for the longest game of badminton doubles played (168 hours!) in the school hall at Barrow Grammar School in 1971. I started as a Sales Assistant and Customer Service Assistant at 16. I then undertook administration and secretarial roles and worked my way to my current role as PA and Office Manager as well as being the company secretary for both Hickton and BRCS. Employed by Hickton Group, the holding company to Hickton and BRCS, my role involves providing my expertise across both companies to ensure quality systems and procedures and the smooth running of office management. My role is varied, one minute I am organising Tony’s whereabouts and the next I am dealing with accreditations such as QA and CHAS. I am also the Company Secretary for Hickton and BRCS so ensure that all required documents are sent to Companies House when they are due. I’m one of four girls (my dad hoped for a boy but instead settled for a dog called Ben). 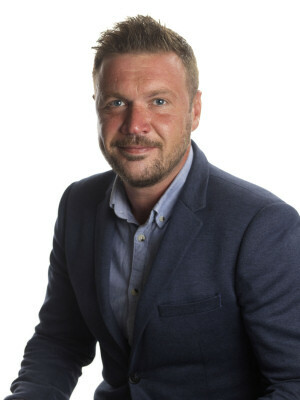 I’m a member of the CIM with 22 years’ sales, marketing and business development experience gained from working for various marketing and design agencies. Before joining our team, I was a Company Director at a graphic design company for three years and owner of Mobius Marketing for nine years. 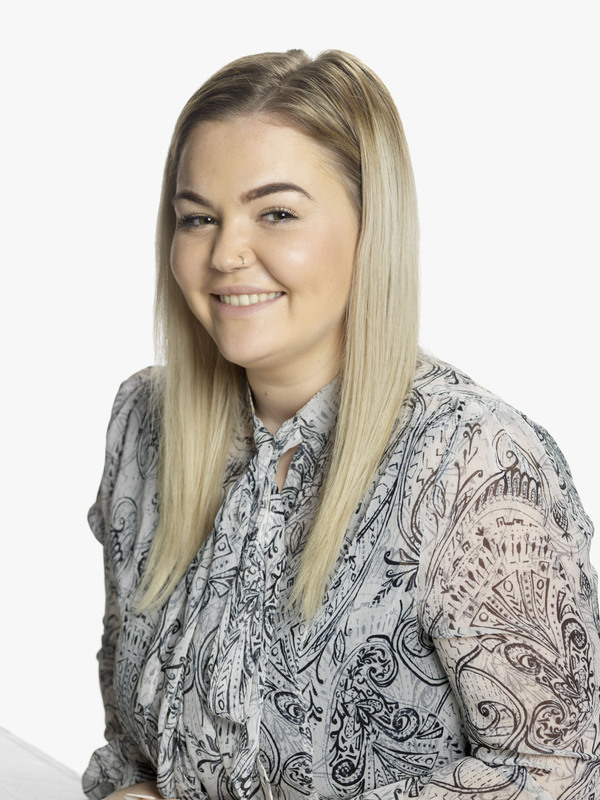 I originally worked with the team on a consultancy basis for eight years and became the company’s permanent Marketing and Business Development Manager in 2016. 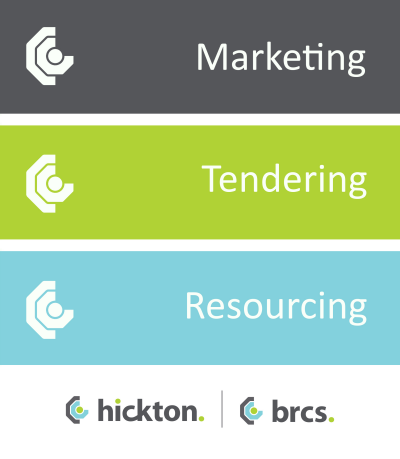 My current role is with Hickton Group and I’m responsible for the marketing for Hickton and BRCS to promote our collaborative approach and unique inspection service. 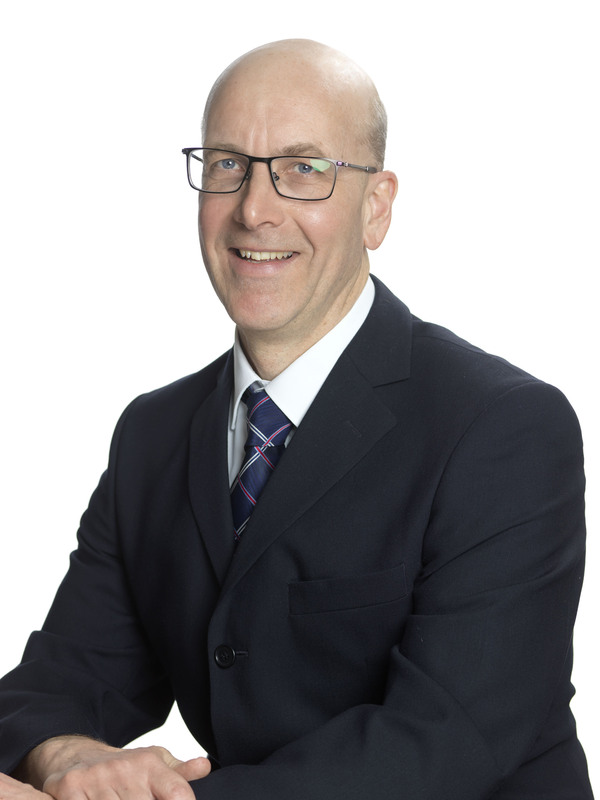 Reporting to our Managing Director, I’m responsible for both Hickton and BRCS’ marketing strategy, marketing planning, appointment generation, website management and social media to raise the profile of Quality Site Inspection and Building Control. I’m also responsible for new business development and identifying new project opportunities for continued business growth. At work, I’m talkative, tenacious and can be like a ‘dog with a bone’. In my spare time I spend time with my husband and two young children who all keep me very busy and on my toes. I’m into my fitness, and enjoy running, fitness classes and Pilates. You can also find me out and about exploring the local countryside, caravanning in the summer months and trying to bake buns with the kids (although I’m no Delia Smith). I can do a backwards dive, I’m allergic to hair dye and for some strange reason I know the words to sing the Welsh National anthem. 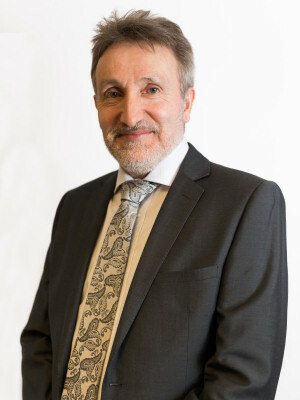 I qualified as a Chartered Architect in 1976 and practiced at various firms and their offices in Nottingham, London, Birmingham, Cardiff, Hong Kong and Muscat and I gained a lot of experience in hospitals, offices and headquarters, performing arts and conference venues, defence projects, apartments and hotels. I’ve also held partnerships and directorships in design and management roles of major projects. 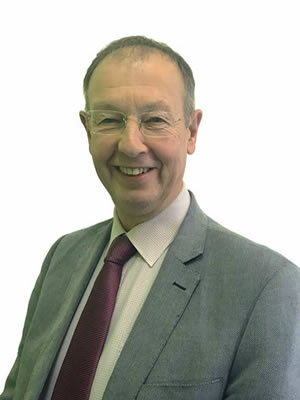 I’m the Regional Manager (South West and Wales) of Hickton Group, the holding company to Hickton Consultants Ltd and BRCS (Building Control) Ltd. 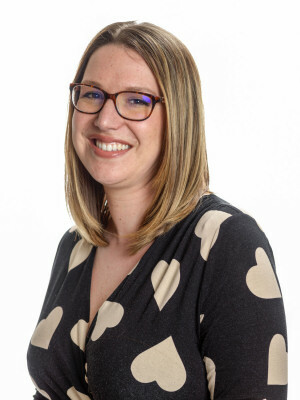 I joined the team in 2019 with a view to help develop the business in the South West and Wales region. The Group challenge is fascinating as an Architect to many major projects including office headquarters, large theatres and opera houses and many hospitals. Quality site inspection has always been more difficult than design and Hickton Group has a good professional approach to the solution. A founder member of the cycling charity rides to MIPIM Cannes and MAPIC Cannes, I have completed 12 rides since 2006. I have cycled in 9 countries including Namibia. Following ten years’ service in local authority, I’d like to say that I’m a leading figure in the field of private sector building control. I’m a Fellow of the Chartered Association of Building Engineers, and a Member of the Royal Institution of Chartered Surveyors and the Institution of Fire Engineers. 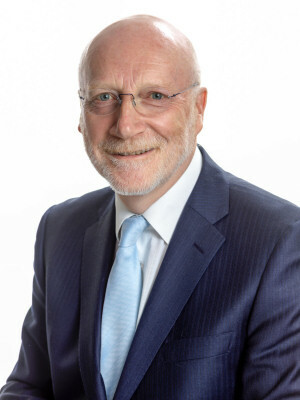 Prior to founding the business in 1996, I operated as the Principal Consultant of the Building Regulation Consultancy Service – a position which I held for ten years. 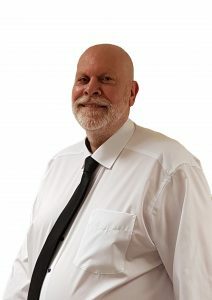 As a building regulation consultant and fire safety engineer, the work revolved around the application and interpretation of building regulations, fire precautions and other legislation. I also provided advice and guidance on a vast range of different and complex issues and projects, including Crown properties, large mixed-use and multi-storey buildings. 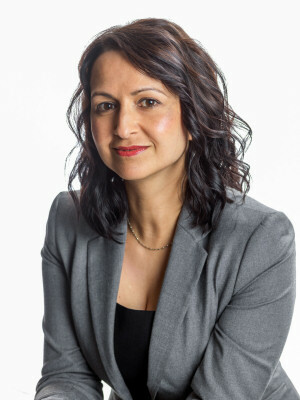 As founder and Managing Director, I have applied my vast business experience to develop the business to be what it is today – one of the leading Building Control Bodies in the UK. We are now part of Hickton Holdings Ltd and I work alongside the Directors of our sister company, Hickton Consultants, to offer a unique inspection service for clients. Recently I’ve also been directly involved with the major refurbishment of the Foreign and Commonwealth Office, White Collar Factory, Old Street and 80 Charlotte Street, both for Derwent London, and two significant residential refurbishments in W1 and SW3. I’m also the author of ‘Understanding the Building Regulations’ – a 350-page text published by E & FN Spon (6th Edition 2014), and other reference guides. I’m a corporate member of the Chartered Association of Building Engineers, and Royal Institution of Chartered Surveyors, and hold an honours degree in Fire Engineering. My early career saw me working with a number local authority Building Control sections across East Anglia and in the Home Counties. 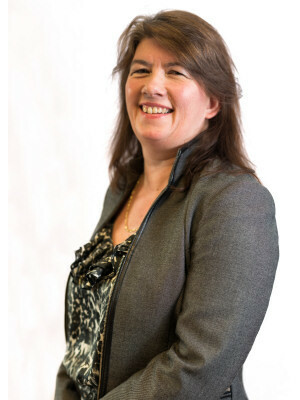 Then following seven years as a self–employed consultant, working in both the public and private sectors, I became a director of BRCS (Building Control) Ltd in the year 2000. As a Building Control Surveyor, I’ve dealt with almost all forms of buildings and construction techniques, including: domestic alterations and extensions, change of use, sheltered housing, hospitals, Crown premises, hotel developments and major office developments. My recent relevant experience includes plan checking, and inspection of works in progress, to Whitbread major hotel projects across England and Wales. I am a corporate member of the Chartered Association of Building Engineers, and starting in Building Control in 1970. I have experience working in multiple Local Authorities including rural, urban and city authorities covering all aspects of Building Control from small domestic work to large city hospitals and shopping schemes. I also have experience in safety at sports grounds and care homes. I have worked for BRCS as a consultant for 10 years and joined them full time in April 2017. 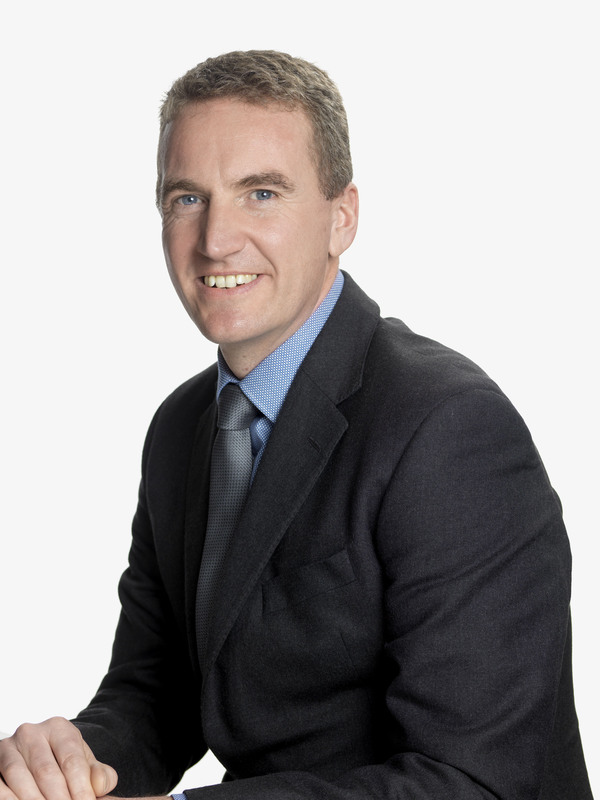 Prior to joining BRCS, I was Managing Director of the company which provided the roll of Building Control to Rutland County Council for a 10 years period ending March 2017. My current role with BRCS includes plan checking and Project Management for Whitbread on hotel projects, Marston hotels and restaurants and Domino’s Pizza fit-outs along with site inspections. I have substantial experience as lead Building Control Surveyor on a diverse portfolio of new build and refurbishment projects across the commercial and residential sectors of the industry, delivering practical, common sense and solution-based approach to assist clients in achieving compliance. 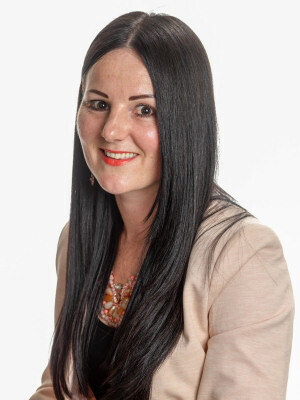 I joined BRCS as Regional Manager in July 2018 and I am responsible for developing a client base in the north working with clients to offer advice and guidance on Building Control compliance and I am looking forward to growing and developing this well-established company and exploring the possibilities of delivering a quality inspection service for our clients through a unique collaboration with our sister company, Hickton. I spent the first 20 years of my working life in the financial sector, 11 years working for the Halifax – a great experience which allowed me to travel around the country living at various locations including London where I worked in the ‘Square Mile’. Another nine years working for a mortgage broker based in South Yorkshire and then a short stint in education. My next move was into construction. I joined BRCS as their Office Manager in 2017. My initial focus was to learn about this part of the construction industry and its mandatory procedures along with integrating the family group practices into BRCS to allow for further growth and development. I find it really interesting to see the similarities in both companies and it’s exciting to discover the possibilities of where BRCS can go. It’s always a pleasure to visit our southern team in Chelmsford who are both lovely and supportive. I’m an outdoor girl at heart, love the countryside, coast and camping which tends to surprise people! I’m completely dedicated to my dog and I’m really interested in anything ethical. After reading a magazine article about Celia Hammond – a well-known former 60’s model and animal rescue saint – I wrote to her to offer my help, the very next day she called me and invited me down to her rescue site/home near Hastings, a fabulous and bonkers adventure which luckily I experienced twice. Another random fact is that according to the ancient art of Chinese astrology, Dog is my mythical creature hence my affinity with them perhaps. I have approaching 20 years experience working within the Building Control sector and I am currently a Chartered Member of the Chartered Association of Building Engineers. I have extensive knowledge, experience and understanding of the industry, the Building Regulations and relevant associated legislation. During this time, I have enjoyed periods of employment in both private and public Building Control sectors. Such experience has provided me with an opportunity to work on a wide variety of projects that range in complexity, while appreciating the common need to provide a cost effective, customer focused service. 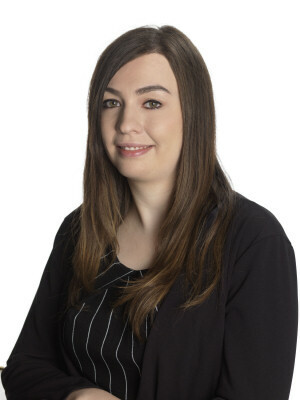 I joined BRCS as a Senior Building Control Surveyor in January 2019 and I am responsible for delivery of all services provided by BRCS, including Building Control as a Corporate Approved Inspector. I look forward to working with the team and helping to further develop BRCS as an established Corporate Approved Inspector, providing our clients with a quality service that offers both technical expertise together with a high level of customer service. I have nearly 30 years of construction industry experience working for both public and more recently private sector Building Control bodies. Prior to joining the private sector, I was a Building Control Surveyor for Barnsley Council Metropolitan Borough Council – a position I held for 18 years. I am a Member of the Royal Institution of Chartered Surveyors and Chartered Fellow of the Chartered Association of Building Engineers. 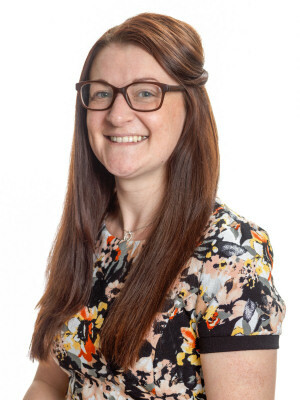 I joined BRCS as Senior Building Control Surveyor in December 2018 and I am responsible for delivery of all services provided by BRCS, including Building Control as a Corporate Approved Inspector. Duties include undertaking plan assessment, site inspections, writing and checking reports, pre-application advice and all other related duties in relation to the Approved Inspector service. I have worked on new build, extensions and refurbishment projects across all sectors of the industry including commercial, industrial, retail and residential delivering practical and common sense advice to assist clients in achieving Building Control compliance. My mission is to provide Building Control service excellence to existing clients and to build new partnerships. I am looking forward to marketing the services and developing the client base ensuring clients requirements are met and exceeded. My working background is mostly in administration, for a whole variety of companies. As a youngster I had no idea what I wanted to be ‘when I grew-up’ and I figured where ever I was in the world I would find office work. I see my role as supporting my colleagues, making sure they have what they need, when they need it. I have worked mainly in secretarial and administrative roles. On leaving school I went to work for The DeBeers Group where I stayed for 23 years. I was a Diamond Sorter/Valuer for just over 5 years before I decided to move into an admin role. For the last 11 years at the company I was secretary to the one of the Executive Directors. I have also worked in the Control Room for Essex Police answering emergency calls before moving into the slightly less stressful area of Building Control! My role is to support my colleagues where I can and to help with the smooth running of the office. I spent the first five years of my career working in the Education sector for a primary school curriculum provider, where I started as an Apprentice in business. This role gave me a good understanding of office administration and enabled me to develop my skills in most areas of business and administration. As an Administrator, my main duties involve assisting our Office Manager and other colleagues whenever I can, by undertaking administrative tasks to assist with the smooth running of our departments. I’m a pensioner at heart – meaning that I am obsessed with watching soaps such as Coronation Street whilst drinking tea with a few digestive biscuits. I find it difficult to fall asleep unless my feet are covered, and I once caught a sickness bug supposedly unique to cattle. 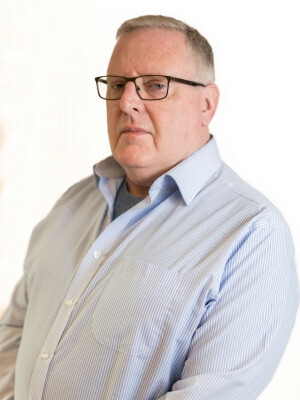 I have over 21 years’ site and office-based experience in the construction industry, a bricklayer by trade with time spent in senior level construction recruitment and a separate challenge of rehabilitating ex-offenders back into work. In my role as Operations Manager, I am responsible for overall delivery of our site based service throughout the UK, working closely with our Managing Director Tony Mobbs and our Commercial Manager Laura Bradshaw in order to meet our annual business plans and long term business objectives. I’m part of a proactive team both internally and externally, providing independent inspection of quality to clients on their construction projects. I am client facing – developing existing and new relationships. I project manage, attend pre-start and progress meetings, monitoring the use of budget hours and associated fees for our services in line with construction programmes. I’m actively involved in resourcing projects with existing, established quality inspectors. I also recruit new inspectors to meet the future needs of our clients and our business in order to meet our long term objectives. We are more than happy to meet both the diverse and specific needs of our clients and equally importantly those of our quality inspectors. As a senior member of staff, I also provide support and expertise to the Hickton Group and BRCS teams in regards to the provision of resource and site staff to ensure that we collaborate and provide a unique inspection service for clients. At work, I’m approachable, ambitious, realistic, hardworking, and remain clear and concise in managing expectation levels of all parties to drive the business in a positive direction for the future interests of all concerned. Out of work I’m family orientated so lots of time spent there, enjoy cooking, watching most sports except for football! Favourites being rugby and boxing and enjoy being out and about in the fresh air and sun. I don’t like cheese; I can play the trumpet and I can recite the car registration numbers of every car my Dad has owned since 1986. I studied part-time at Sheffield Hallam University whilst working in an architects practice for five years to gain my BSc Hons in Architectural Technology. 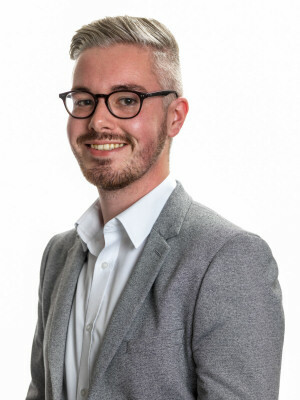 Just over five years ago I made the switch into Bid Management for Hickton and have recently been promoted to the senior management role of Commercial Manager. Over the last 5 years the Hickton bid team has trebled in size to match the increased volume of enquiries that we deal with. Managing the team is my main responsibility along with monitoring our KPI’s, making commercial decisions and finalising appointments and warranties with a range of clients and for a wide variety of project types. I provide support to the Hickton Group and BRCS teams in regards to the provision of fee proposals and qualitive tenders. I also work closely with all of the resource teams to ensure that we produce both high quality and commercially viable proposals. My role is very fast-paced and challenging with never a dull moment. I have a great team and I love the varied size, location and complexity of the projects we tender for – not one is the same as another! Sociable, opinionated and hardworking! Family and friends are the most important thing to me and so I love spending a lot of time drinking, eating and laughing with them (when I’m not busy shopping)! I am a food addict. I must work out at least four times a week to try to counteract the amount I eat! Starting with a retail background during the early part of my life, I dived into a fast-paced and busy working environment within a large store with many responsibilities and goals. I strived towards effective customer loyalty and satisfaction which I’ve now adapted in my new role here. 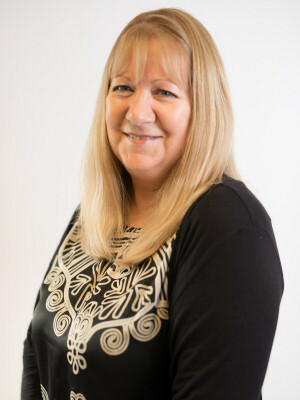 I am responsible for the distribution and quality control of the reports received from our site staff whilst also assisting Kathy in graphic and news updates and designs across our social media forums. As an aspiring cat lady, I have three cats who know exactly how spoilt they are. And when I’m not working or fast asleep you’ll find me either at the gym (that’s what I call the pub), on my PlayStation or with my head in the fridge. I’m also pro-pineapple on pizza. I have naturally grey hair at 23 and it’s not because of how relaxed I am. 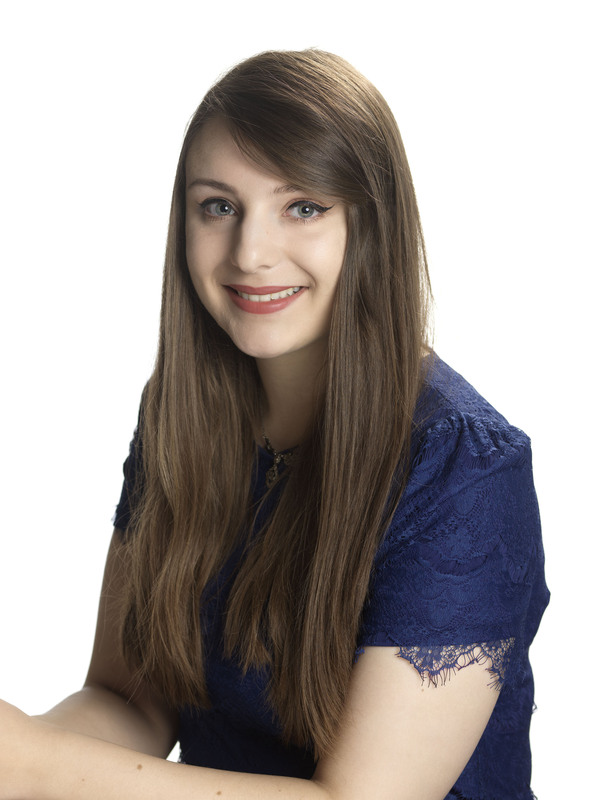 I have over five years’ experience within business administration and have completed both Level 2 and 3 NVQ in Business Administration within previous employment – where I have held similar administrative roles. As Resource Administrator, I help support our resource team and accounts manager to help bridge the gap between accounts and resourcing, ensuring that we are undertaking the hours on site and ensuring that forecasting is accurate. Some of my tasks include reviewing time sheets against budgeted hours; highlighting, investigating and liaising with the team to resolve any anomalies; logging relevant data on the CRM system and creating, monitoring and updating our Clerks of Works CV database. I am family oriented and I love watching my younger siblings, and especially my own daughter, grow into their own little characters. My interests are photography, scenery and walking in the countryside. I am always out and about as I like to make the most of my weekends. When I was younger I could sing songs using sign language but now I can only sign the alphabet and the odd thing. 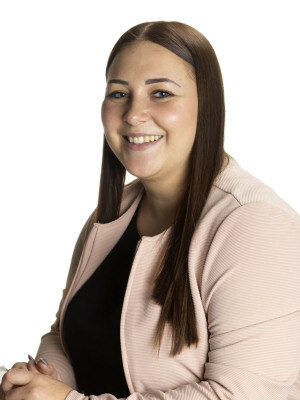 I started as an apprentice in business and administration at a work programme provider and then moved onto completing an NVQ in customer service within the same company. By gaining these qualifications it has made me more confident and will support me in my new job role within the company. My role within Head Office is busy and versatile. I provide support to our staff and clients by maintaining regular contact from the start through to the completion of a project, helping to create long-standing client and company relationships. I also support our management teams by undertaking various tasks ranging from updating our project records, resource support, being the point of contact for our internal IT and other duties across our departments to ensure that the business runs as efficiently as possible. I also extend my expertise to our sister company BRCS by undertaking credit control duties. Outside of work I am a big football fan, I spend most of my weekends watching Barnsley FC or travelling away to support them and enjoying a cheeky beer or two… okay maybe three! When I am not watching Barnsley you will most likely find me spending time with my family enjoying a nice meal or a weekend away! I love to travel and visit different places each year and hopefully one day I will have explored the world! As clumsy as I am, I have never broken a bone (touch wood). I started my career in administration as an Apprentice Administration Assistant working for Barnsley Council. Since then I have undertaken customer service and administration roles in recruitment, industrial and education sectors. My current role is Bid Administrator which means that I get to see all the tenders through from start to finish. Every single one is different, so it keeps me guessing! My main role is recording all tender information including outcomes and feedback, this means corresponding with clients and updating the company of the outcomes. Other areas of my work involve supporting my team with writing and designing the Clerks of Works CV’s and checking online portals for new tender and project opportunities. I can be perceived as quiet until you get to know me and then you find that I never shut up! I love food, music and socialising. I am also a Zumba addict and attend Zumba and another fitness class twice a week. My previous roles before joining Hickton include administration in Human Resources, Construction and Customer service. 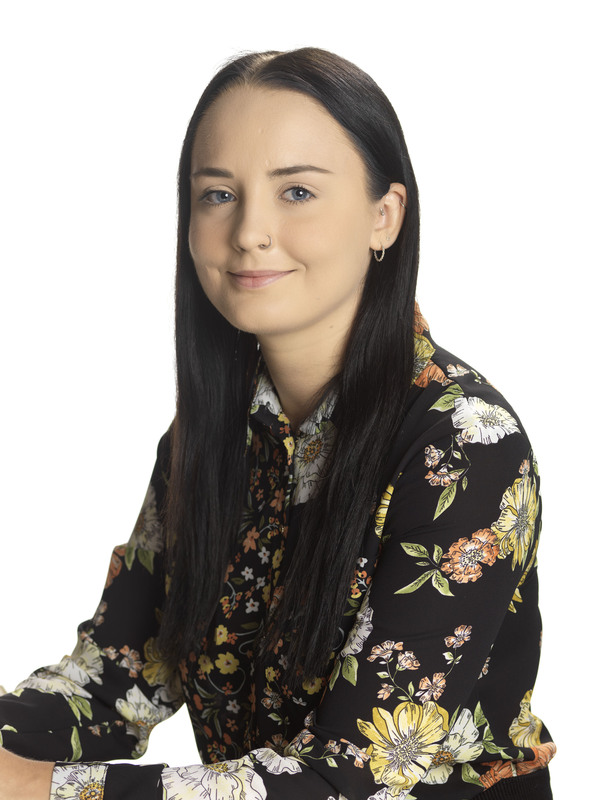 I undertook an apprenticeship within Barnsley College’s Human Resources department and then moved to a construction company working on the service desk as administration support. Within 3 months I was promoted to Building Co-ordinator and managing the daily diaries of 25 engineers. As Administration Assistant, I am involved with the office administration for Hickton which includes diary management, booking travel arrangements for office staff, supplier liaison and providing administration support to the managers within our departments. I love family days out with my little girl and seeing her happy means everything to me! Shopping is my thing; I could shop all day and every day, but unfortunately by partner doesn’t feel the same! I am a very sociable person and love to get involved in team activities. Spice Girls are my all-time number one band. When I was younger, Baby Spice was my idol!